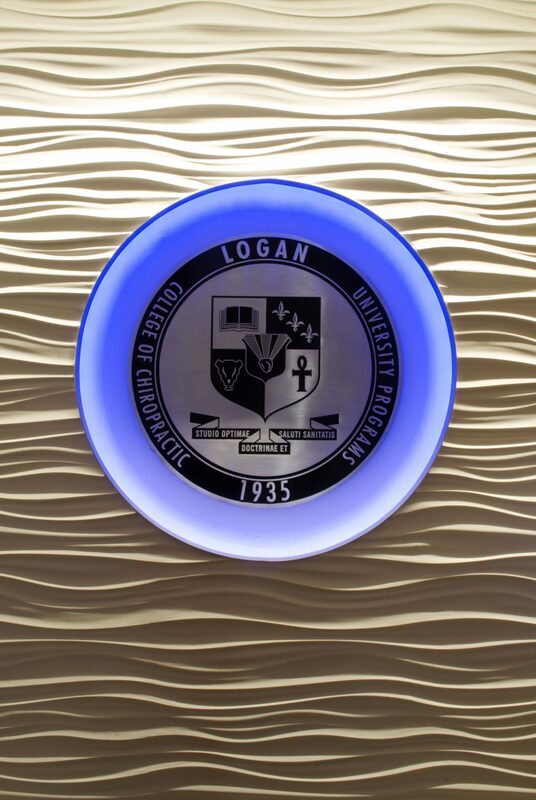 New services for campus of Logan University for a State-of-the-Art Assessment Center addition occupy this addition to the Admissions building. 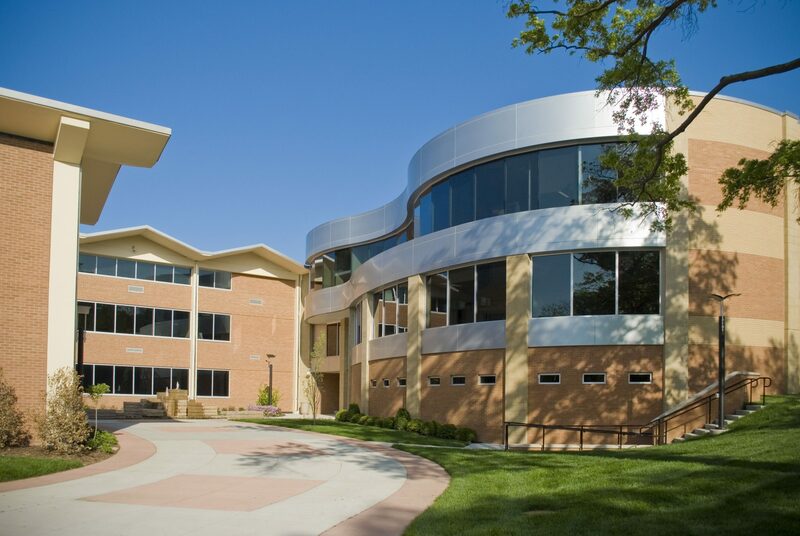 The addition and renovation project is organized into three distinct pieces. 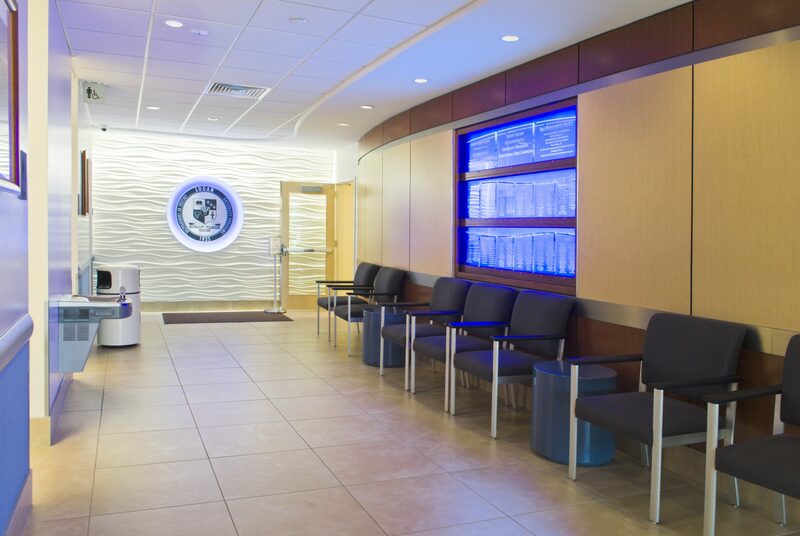 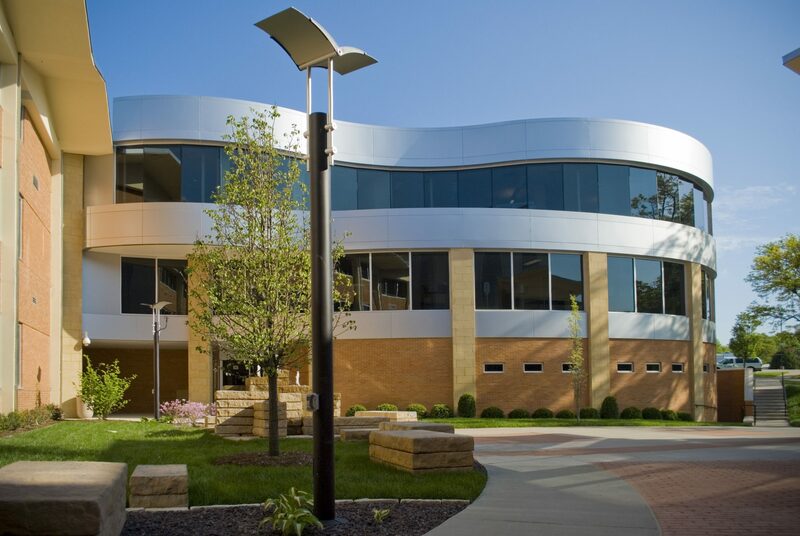 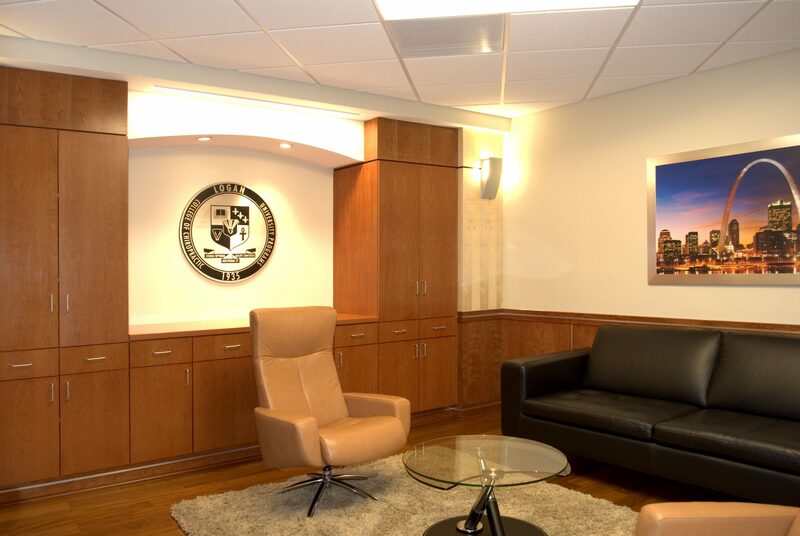 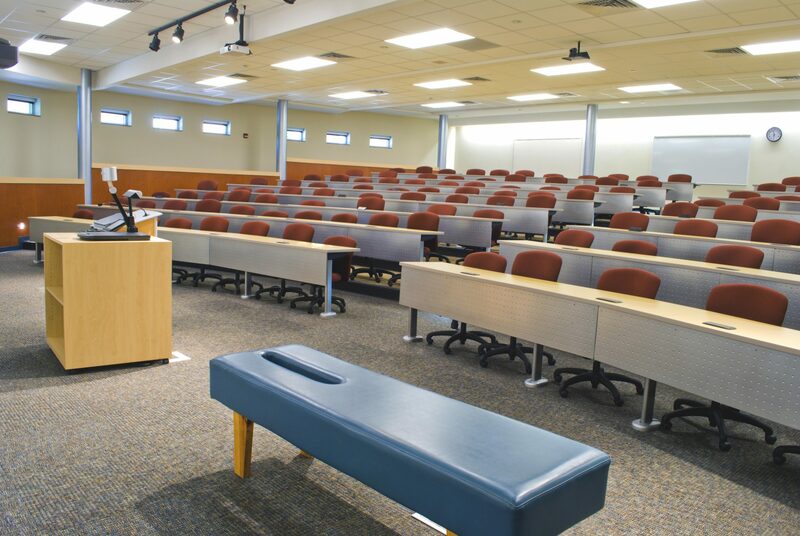 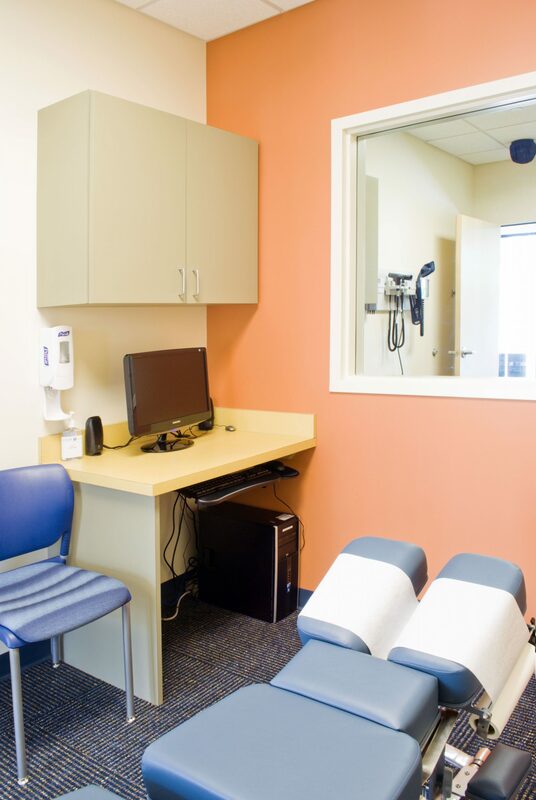 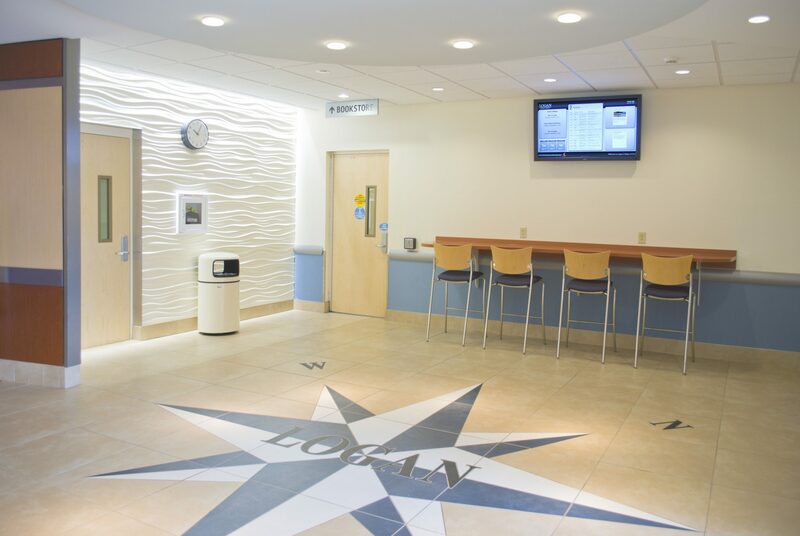 The existing lower level contains a renovated Radiology Suite with a new Lecture Hall classroom with tiered seating located in the addition; The first floor contains the state-of-the-art Assessment Center. 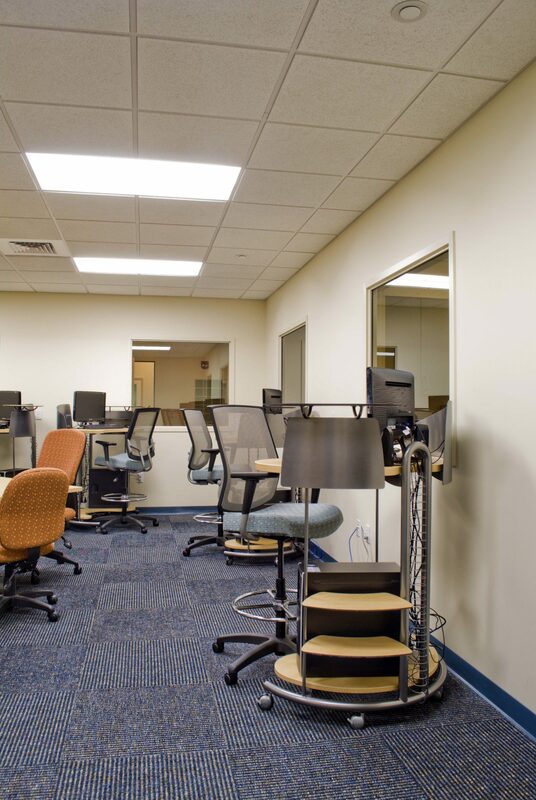 This Assessment Center is accessed from the existing lobby and main corridor that extends through the existing building. 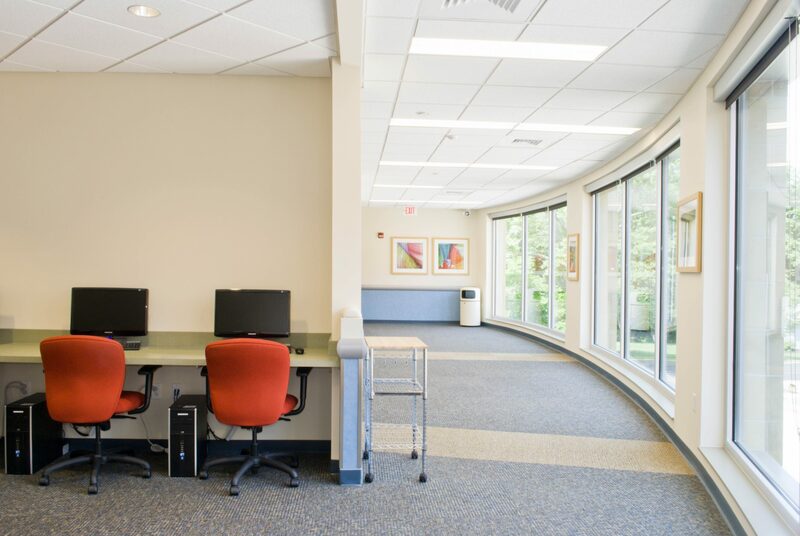 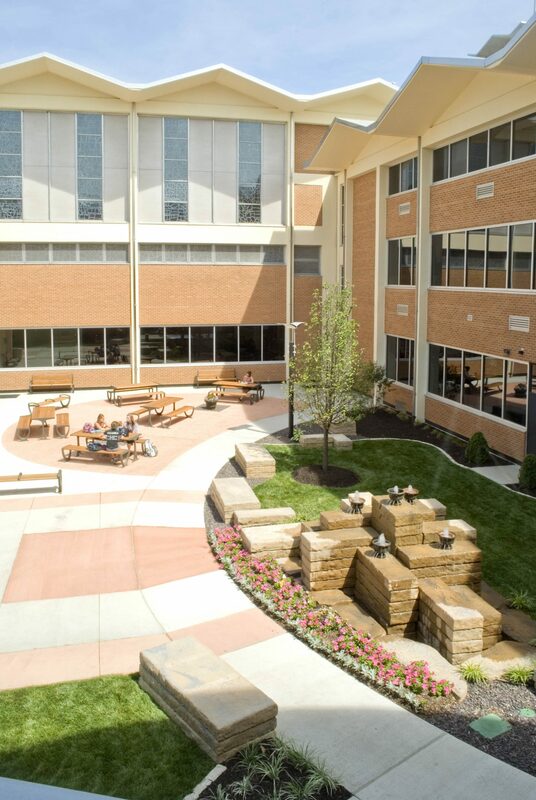 The second floor of the addition houses a new Admissions suite that was relocated from its current location, incorporating it with other administrative facilities.